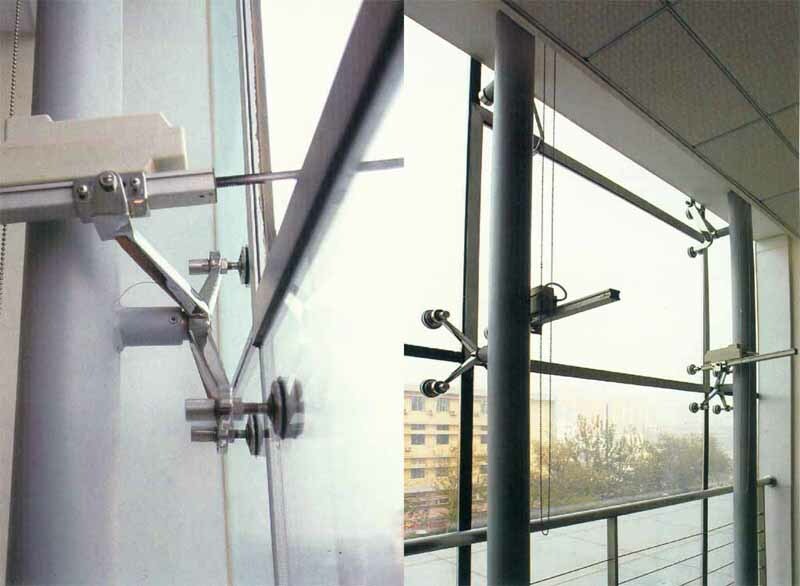 Planar Fitting System is a system whereby a window glass is directly fitted into it’s support structure using counter sunk bolts. 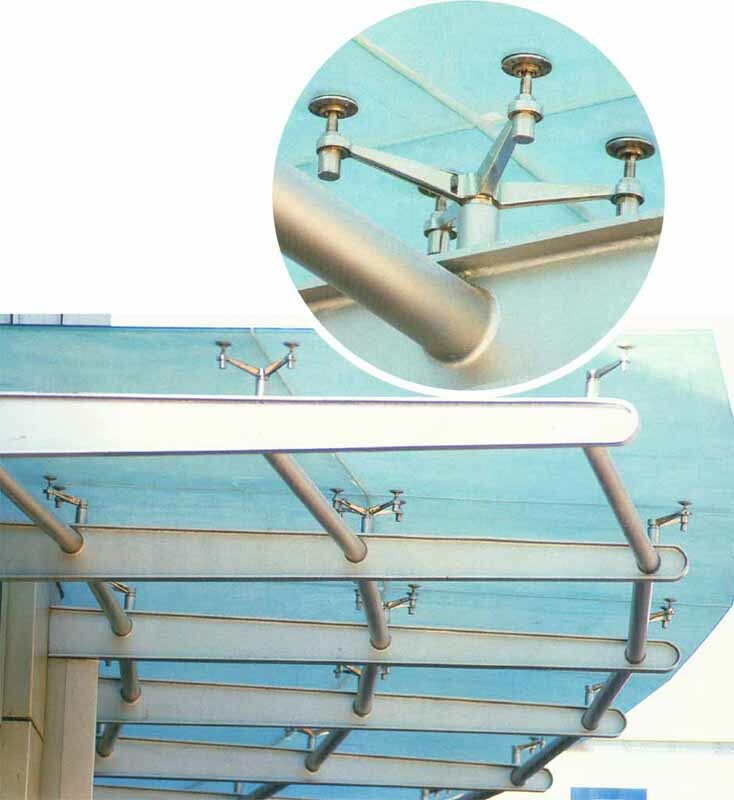 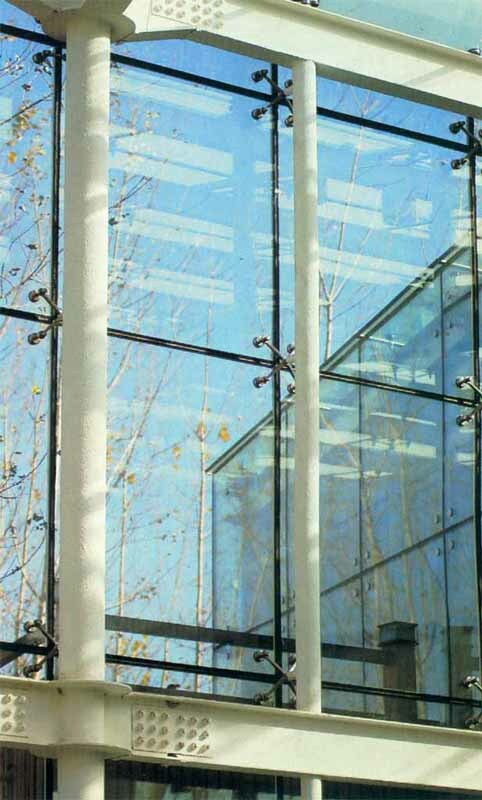 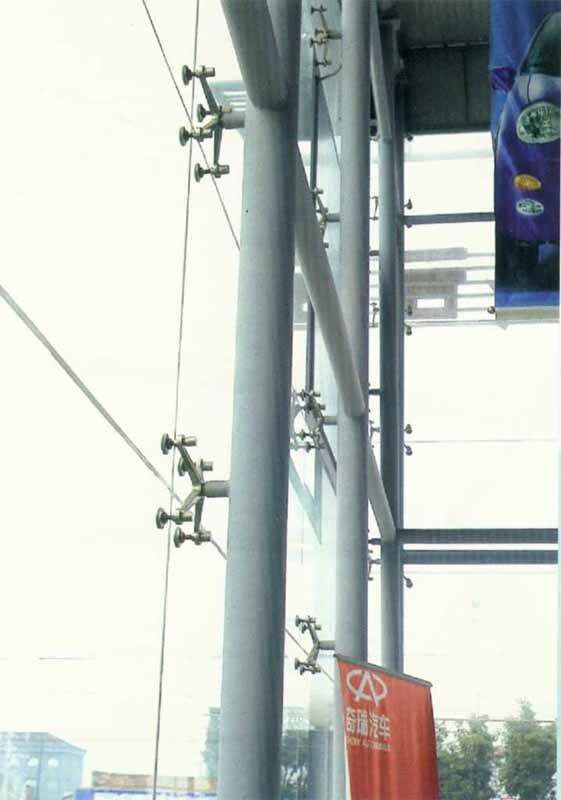 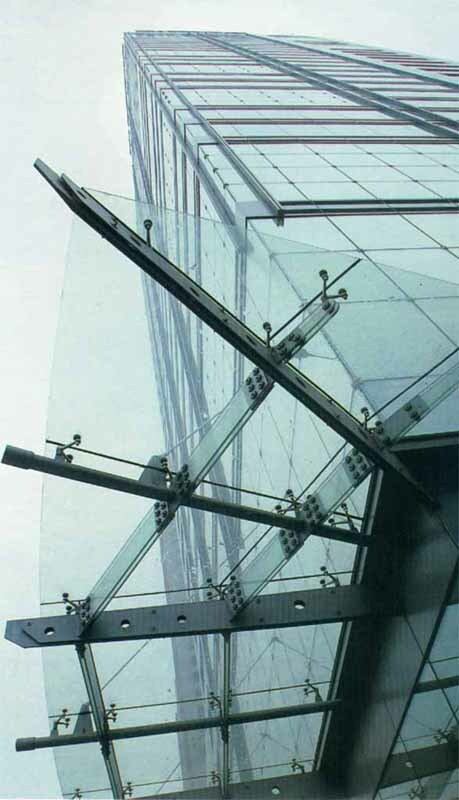 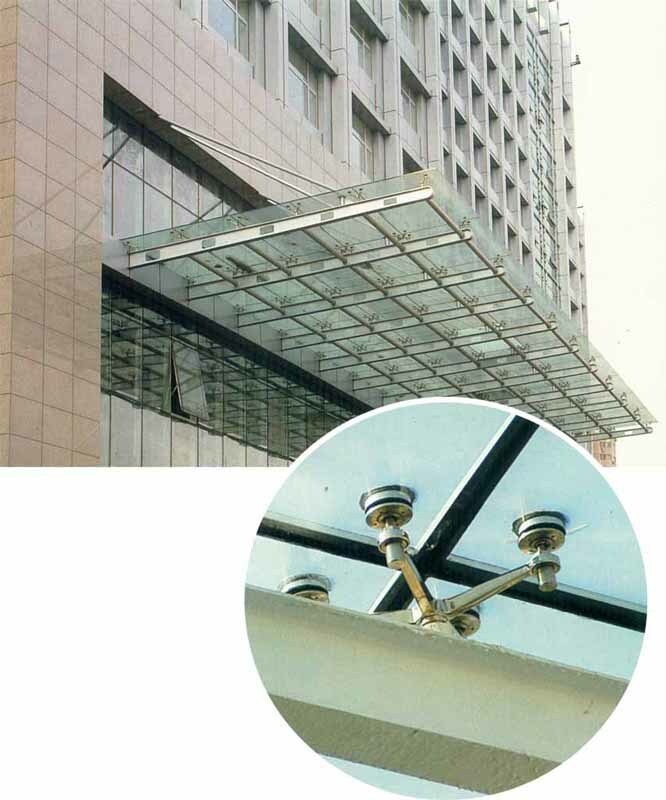 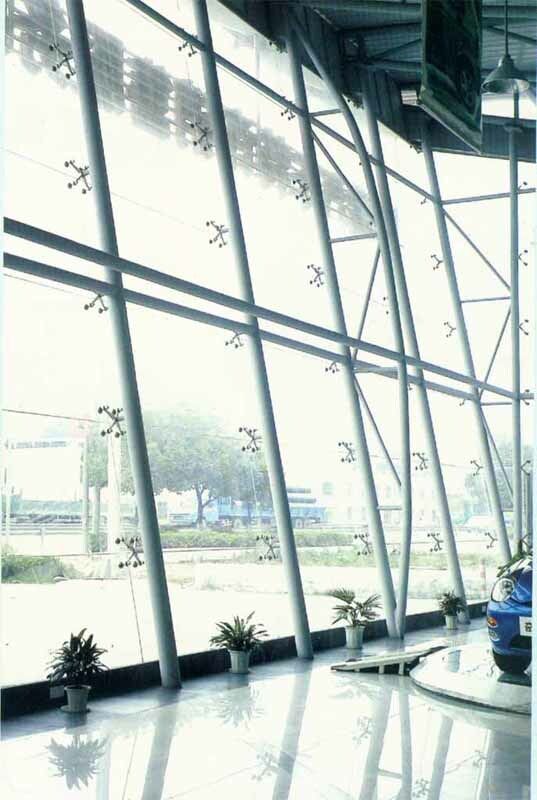 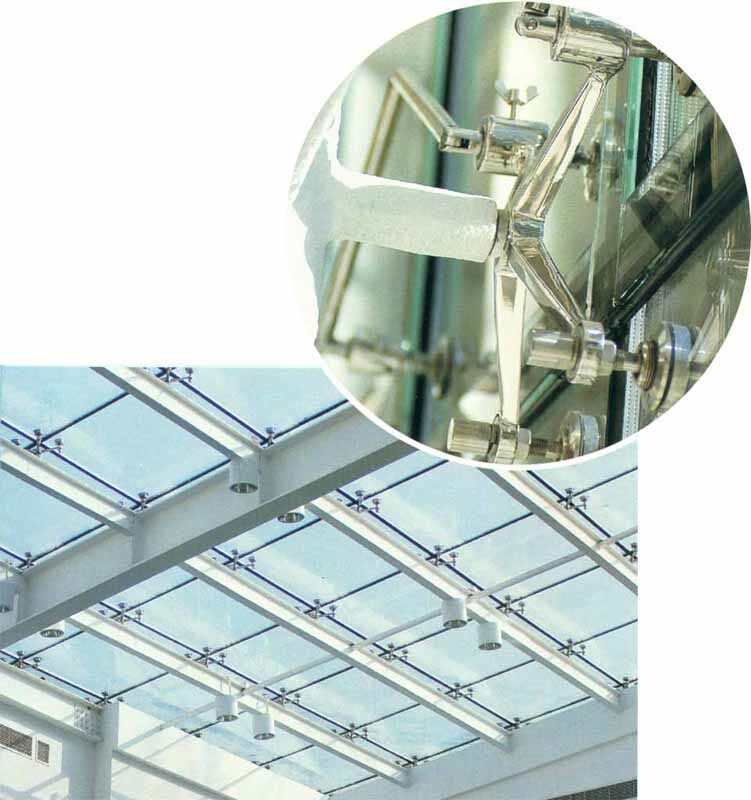 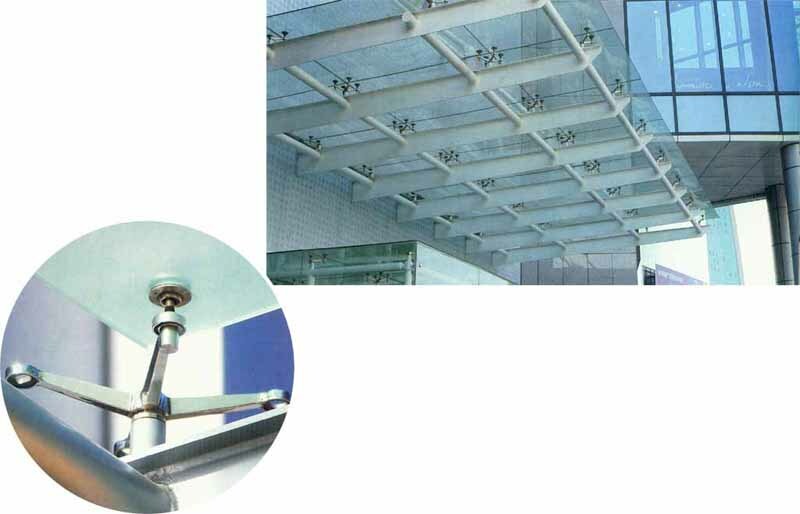 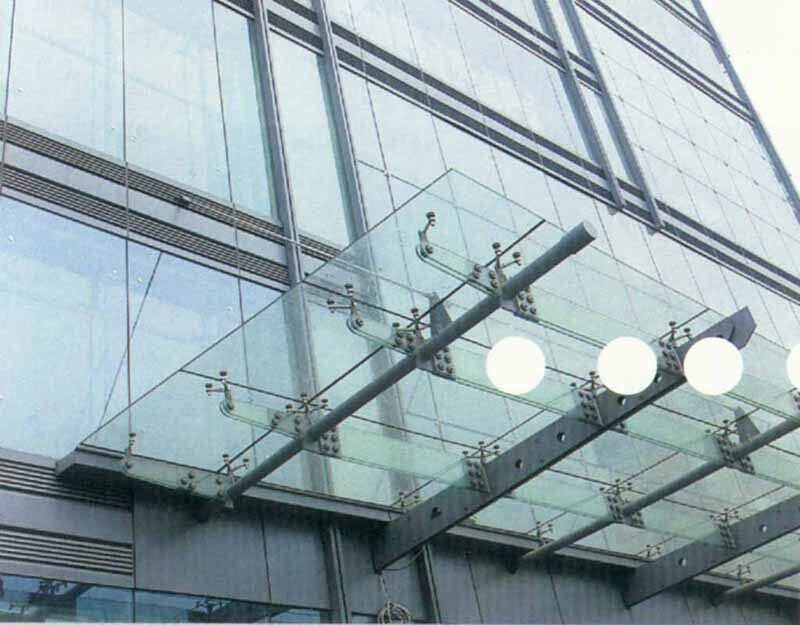 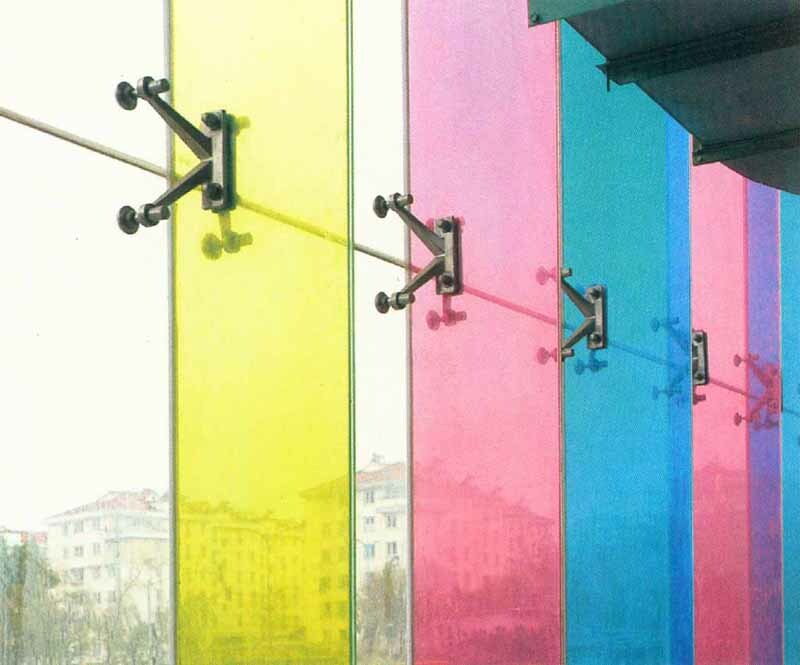 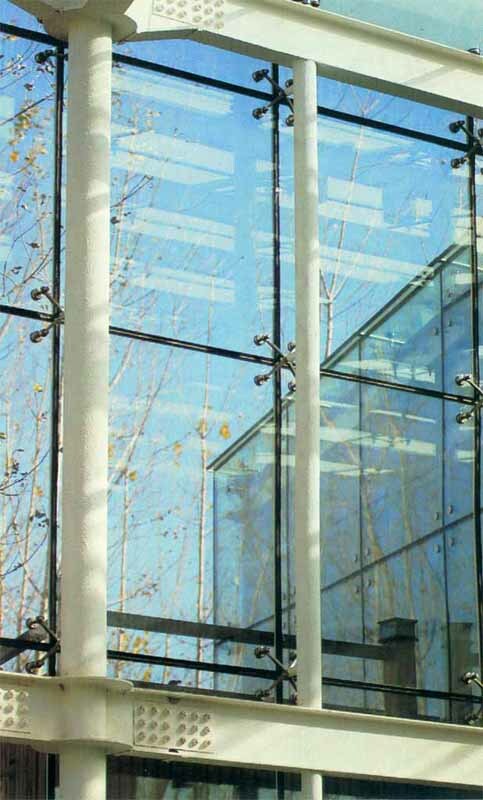 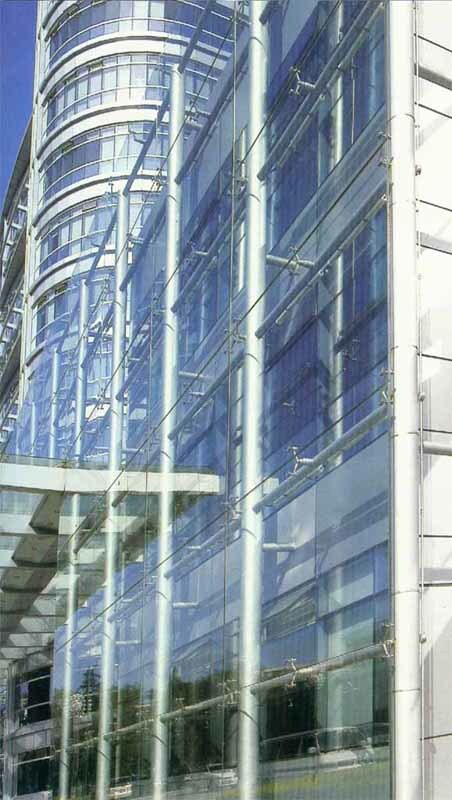 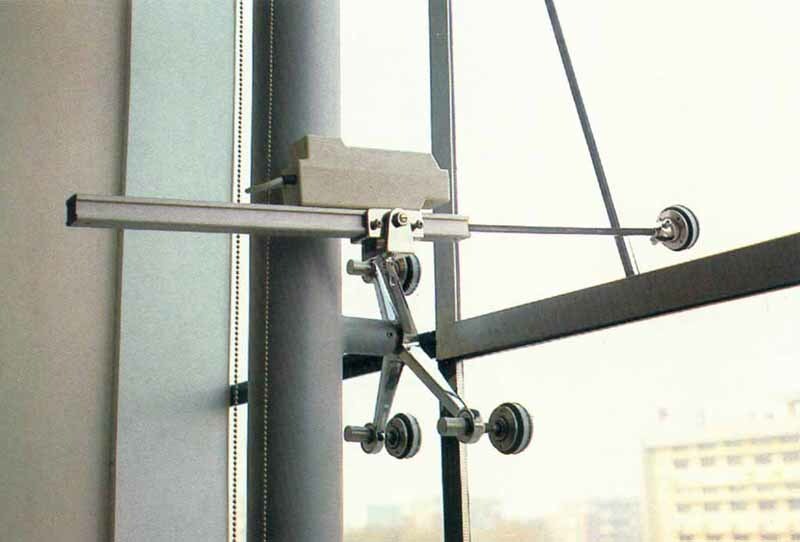 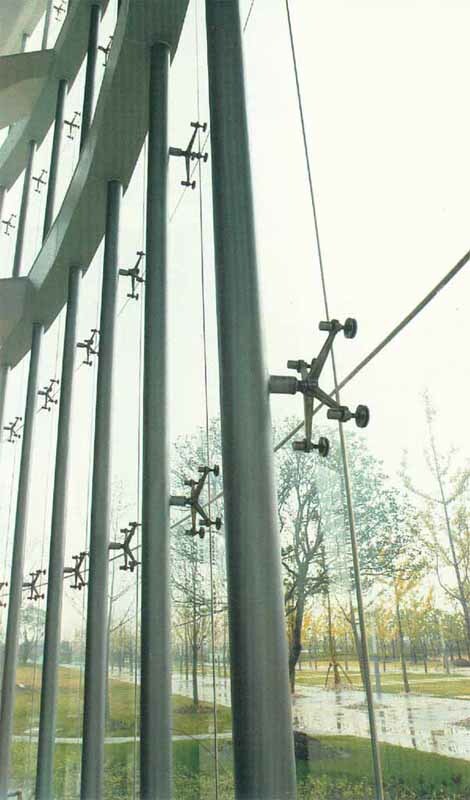 In this method, the support structure meant to sustain external forces like the glass dead weight, the wind and earthquakes can be constructed freely without being restrained by the glass. 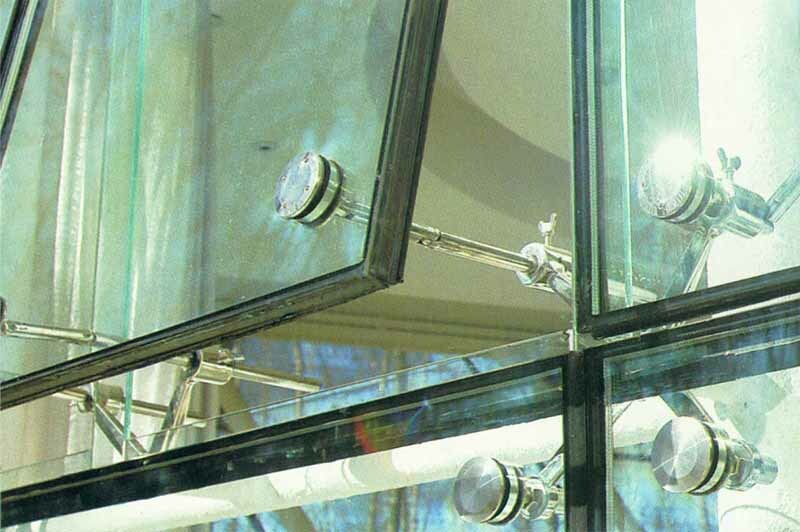 As a result it’s possible to take full advantage of the transparency and independent nature of glass. 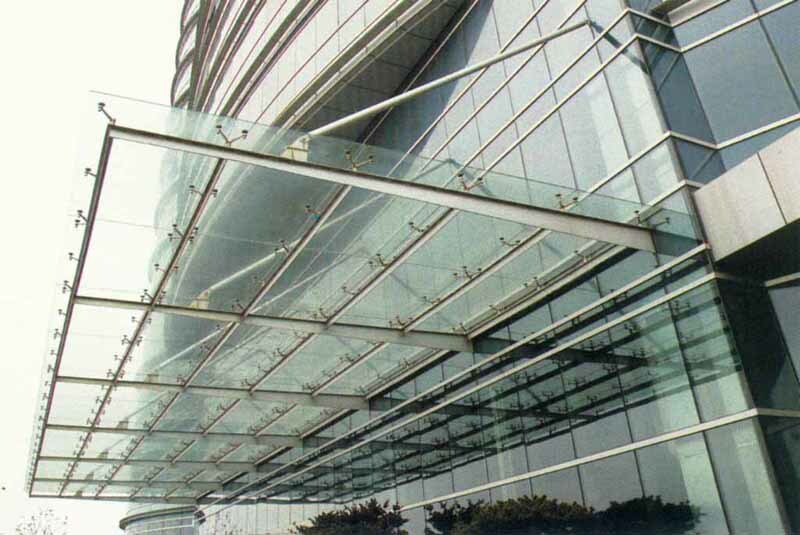 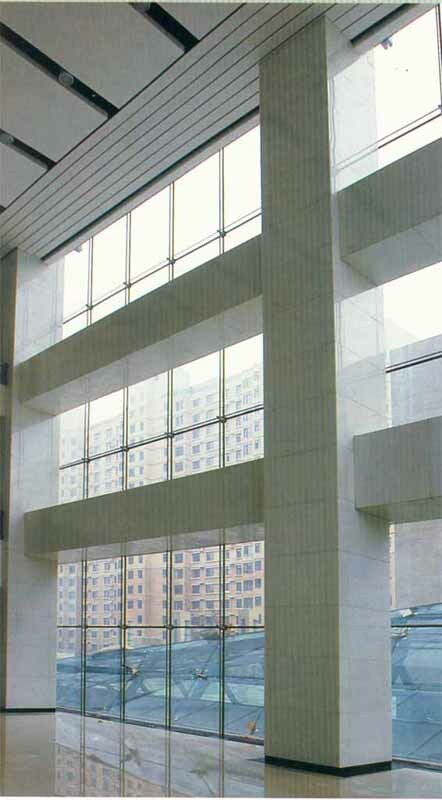 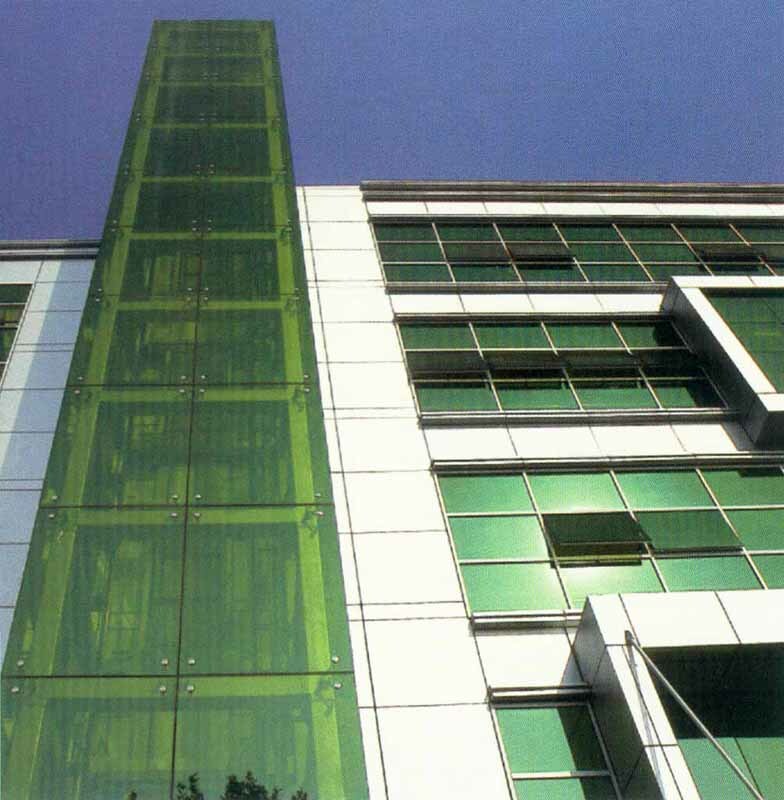 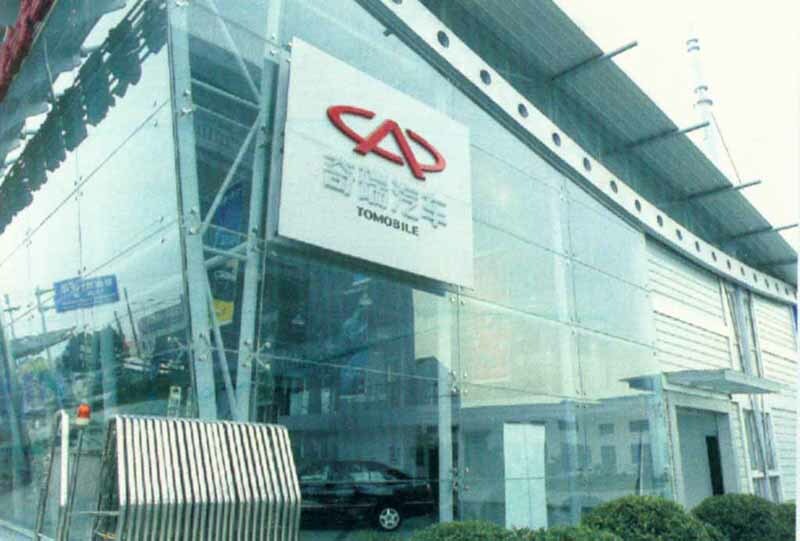 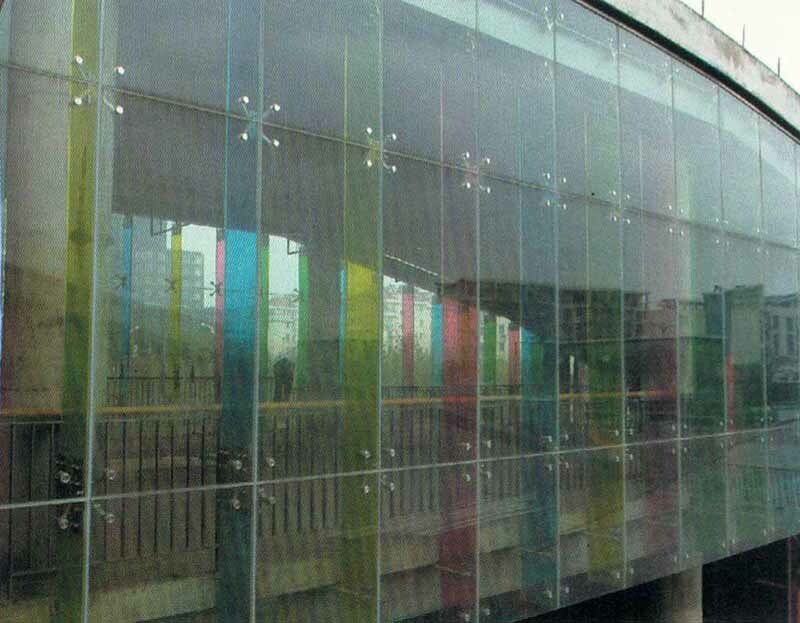 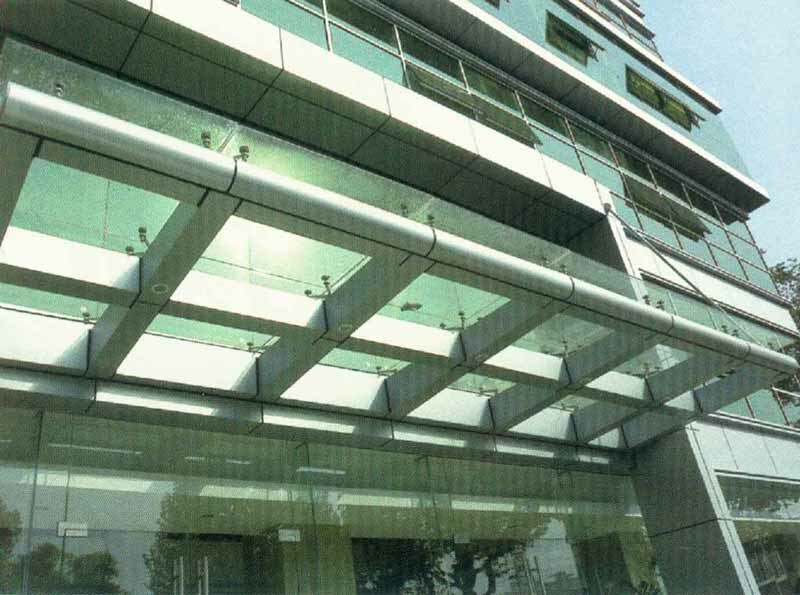 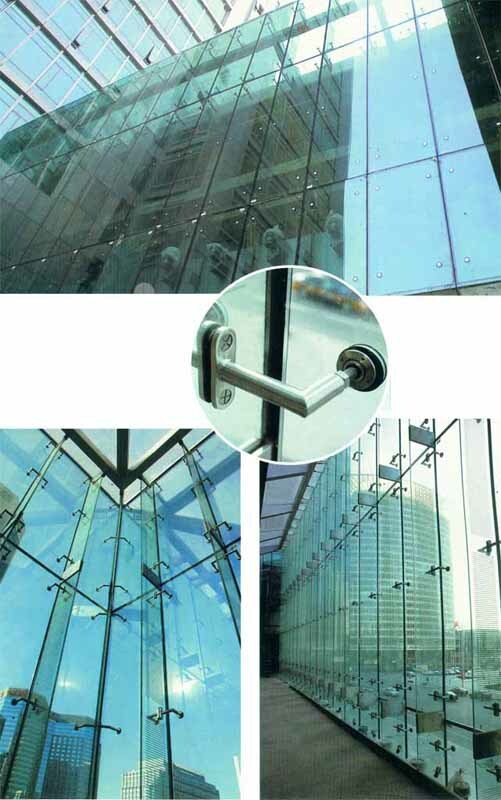 The glass breaking under intense heat is not a cause of worry as tempered glass are being used. 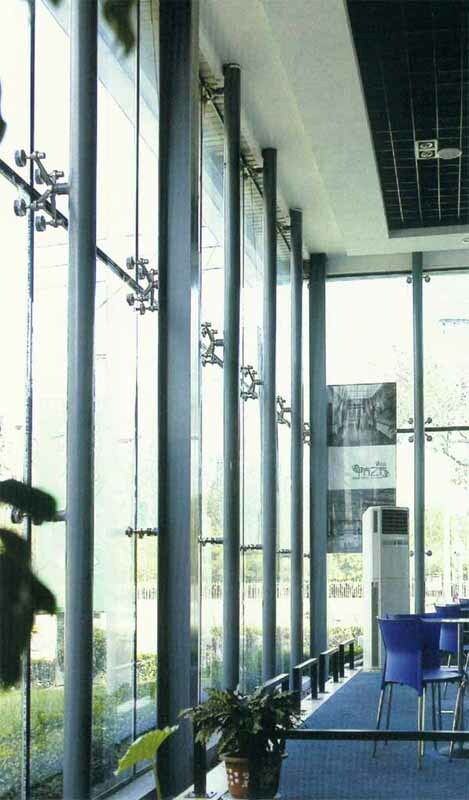 PFS has impressive achievements to its credits.